Based in Comber, County Down, Northern Ireland, Roskyle Ltd was established in 1989. A wide ranging experience of construction underlies our fine reputation in this most demanding of industries. 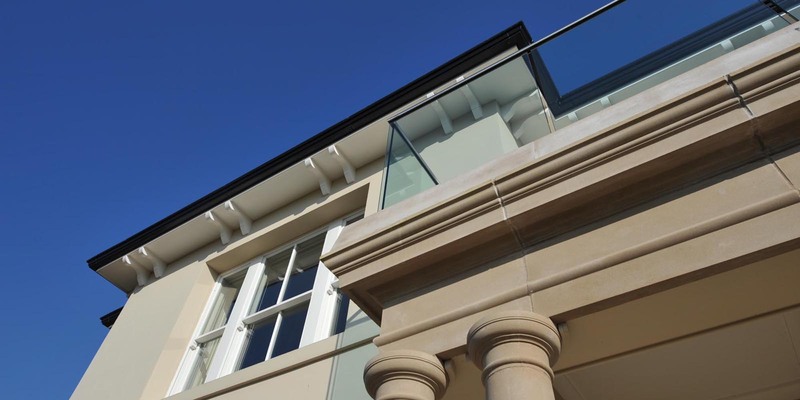 Our success as the builders and developers of many buildings is based on a combination of flair, experience and commitment. We pride ourselves on being dedicated to providing top quality building and engineering solutions to our clients.